5 blokes, 5 more-than-capable 4×4 vehicles. With many years of experience behind them, these guys know a thing or two on all things 4WDing and the accessories required to ensure their vehicle’s go the extra mile. 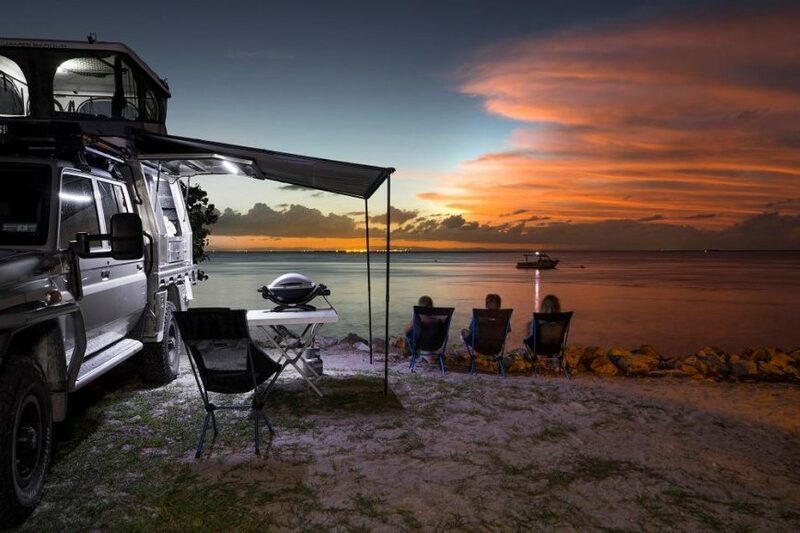 Rick manages the Facebook page Touring DownUnder and drives an 07 single cab 79 Series Landcruiser. 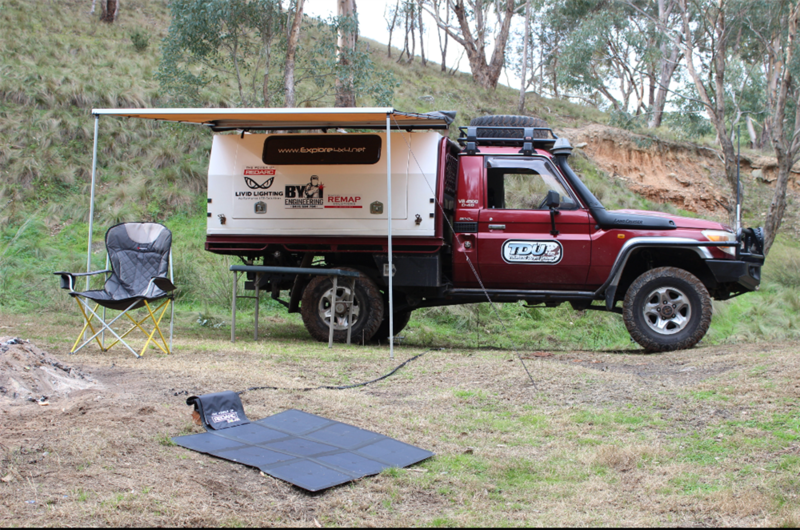 Fully set up and self-sufficient, he has been able to travel to some of the country’s most popular destinations and some locations that are so remote that they can’t be reached by the everyday vehicle. Exploring WA is on his bucket list and looks forward to the challenge. Follow along here. Ned runs the Y62 Patrol Owners club of Australia website, and you guessed it drives a Nissan Y62. He’s driven the entire coast of Australia including Tassie and all the way from Melbourne to Darwin and back. Ned says the thing he loves about his vehicle is the big V8 petrol engine, having driven his first 4X4 in 2000 which was a GU Patrol and has never looked back since. Check out the page here. If anyone knows more about the in’s and out’s of 4×4’s its Ronny Dahl who has been 4wding for 17 years. He runs a popular YouTube Chanel on 4×4 how-to videos and more. Ronny also drives a 79 Series and says the number one question he always gets is what vehicle should I buy with only a 10k budget. His answer is to buy something that is in good order and has a name for reliability like a Hilux, Prado or Patrol. Check out his YouTube channel here. 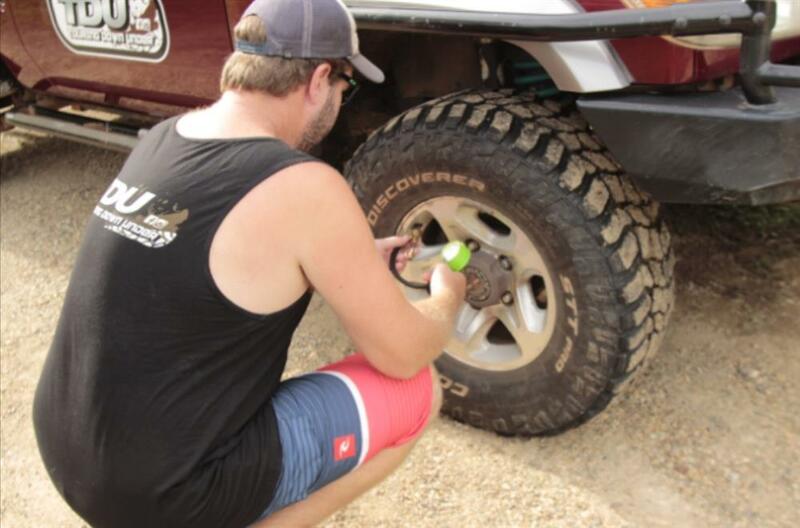 Jed runs a tag-a-long tour company in WA, so he has intimate knowledge of what it takes to build a capable 4×4. So much so, he’s kitting another one out right now. After retiring his Landcruiser lead tour vehicle, clocking at over 400,000 km, he has decided to convert a 105 Series with a 1hdfte Diesel engine and make some other changes as well. 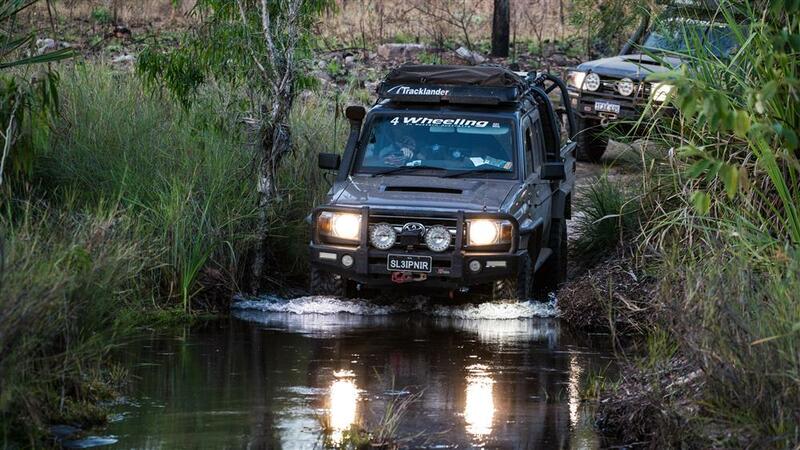 Explore WA 4wd Adventures is now commencing its 4th season of a Tag along tour. Check it here. Michael runs Instagram page Airing Down and has been 4WDing for as long as he can remember. He even has home films of himself in a cot on Moreton Island at 5 weeks old! His other half, Stacey is also no stranger to the 4X4 life, having travelled around Australia with her family for almost 2 years when she was a youngin’. “4WDing is literally in our blood”, says Michael. They have driven a variety of vehicles over the years, and currently, have a 200 series (no surprise there) as well as an old-school original HJ45 Ute. Check out some of the cool snaps here. We asked them a simple question: What is an effective 4×4 upgrade that everyone should implement in their vehicle for off-roading? This one was number one for mostly everyone we asked. And for good reason too. A good set of All Terrain or Mud terrain tyres should do the trick, depending on the vehicle and what you want to do with it. Having the right set of tyres ensures you will have a long, safe and comfortable trip. Ned, for example, runs two sets of wheels and tyres, All Terrain tyres for his daily use, beach and general touring and Mud Terrain for his off-road use. “This way I get the best of both worlds”, he says. 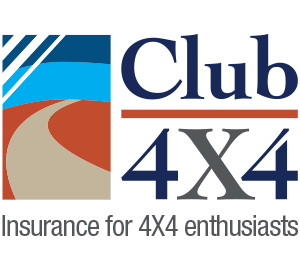 Check out his guide on 4×4 upgrades every serious tourer should consider. There’s nothing worse than getting bogged down in the sand or mud and not have any recovery gear on board to get you out of trouble. And if you’re travelling solo, then winches and exhaust jacks are some alternatives (but much more expensive) to consider as well. Food going off, beers going warm and a flat battery is just a recipe for a bad time. Take it from Ronny Dahl who swears by investing in a capable and robust dual battery system to get you out there and home again. “After the basic needs, look at charging systems and dual batteries as a fridge is a top/important accessory for long distance travel. Finally, Michael summarises that there are plenty of options in the market, but it all comes down to really doing your research and looking into best you can afford in your budget. Thank you to Rick, Ned, Ronny, Jed and Michael for their contributions. I’m not sure if it was on this site but I recall seeing t-shirts printed with 4WD diagrams and logos etc and I can’t find where to buy them, especially t-shirts with Toyota fj40 or Landcruiser designs. G’day Rob – those are by the team over at Pat Callinan Media – maybe get in touch with them?